DataShift is an initiative of CIVICUS, in partnership with Wingu and Open Institute. Learn more about the team below. We are keen to hear from individuals and organisations that are interested in collaborating with us. Get in touch! CIVICUS, the World Alliance for Citizen Participation, is a membership alliance with members in over 170 countries and a strong presence in the Global South. It exists to strengthen citizen action and civil society around the world. CIVICUS convenes DataShift. It is responsible for the overall coordination and management of the initiative and leads DataShift’s policy work, particularly on the Sustainable Development Goals and data revolution. 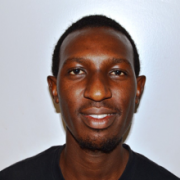 Jack has a background in sustainable development policy and project management. Previously, he worked for Stakeholder Forum, where he worked on a range of global governance issues, including many projects on the post-2015 agenda. He was also Assistant Editor of Outreach, a multi-stakeholder magazine on climate change and sustainable development. He has authored a number of publications on topics ranging from deforestation to corporate sustainability reporting. Alex has a background in grassroots organising and civil society engagement. He led the Armenian National Committee Western Region, a grassroots human rights organization based in the United States. Alex also worked at Counterpart, where he worked with local civil society groups from Honduras to Afghanistan, from Georgia to Egypt and Senegal to build the next generation of civil and political leaders globally. Alex can speak Farsi, German, Armenian, English and Spanish. Wingu is a not for profit NGO that helps to empower the work of NGOs and other non-profit organisations through technology and agile methodologies. Wingu provides strategic input into DataShift and manages DataShift’s in-country work in Argentina, providing direct support to citizen-generated data initiatives. 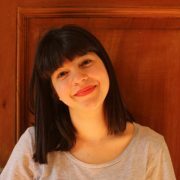 Majo works for the Argentinean NGO Wingu – Tecnología Sin Fines de Lucro. She has a background in communication, specialising in planification and politics. She has worked for more than ten years on social projects covering subjects such as; health, migration, transparency, international affairs, technology and more. Majo holds degrees from the Buenos Aires University of Oxford (Argentina) and Xi’an University (China). She has lived, studied and worked in many countries like Canada, India, China, France. She is very enthusiastic about online campaigning, human-centred design and the power of citizen-generated data. 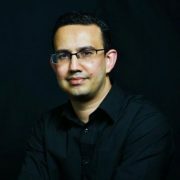 For the past six years, he has been working in technology, specifically in social good technology. His background is in Business Administration at Universidad de Buenos Aires and studied Marketing and Advertising at Barcelona. He is the main person behind Wingu, a nonprofit organisation working to strengthen the work of social projects in Latin America through the power of the internet. He dreams big, Wingu has thus already trained more than 10,000 NGOs from across the region, implementing technologies to more than 700 projects. He defines himself as a technological social entrepreneur. He loves traveling and is passionate about the data and its innovative and intelligent use. 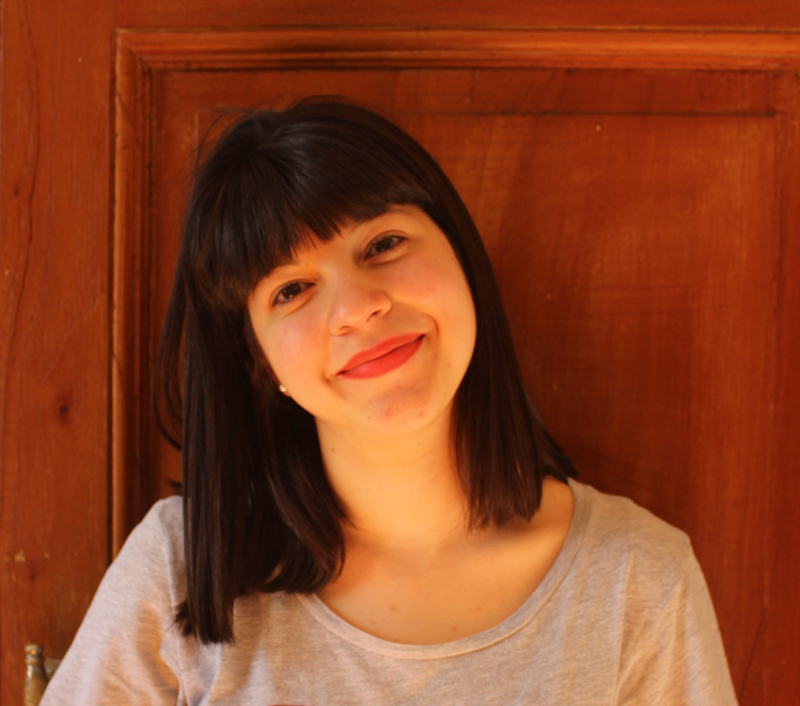 She is currently studying Communications; specialising in Journalism and Arts at the University of Buenos Aires. She has previously worked in Community radio and currently also writes for a digital magazine. The Open Institute collaborates with governments, citizens, civil society organisations and other players to develop policies, tools and knowledge that strengthen citizens’ voices in the governance and development of their societies. Together, the Open Institute and DataShift are piloting citizen-generated data initiatives in Kenya, including the “Global Goals Local Impact” project being implemented in Lanet Umoja location of Nakuru County. The objectives of this initiative is to demonstrate how multiple sources of data, particularly citizen-generated data, can be harnessed to monitor SDG progress and to build the interest, capacity and collaboration of civil society in generating and using data to monitor SDG progress. He has over 15 years experience building software solutions, and more recently has been involved in designing citizen-facing technology applications. Over the past four years, he has been working on creating solutions to make it easy to collect, digitise and visualise citizen-generated data. He has been responsible for establishing the Data scraping and wrangling division of the organisation, as well as contributed to the creation of grassroot data literacy training modules, which are currently being piloted as part of the Open Institute’s work with DataShift. He is an innovation strategist and Open Data Advocate, who helped pioneer Kenya’s digital revolution. 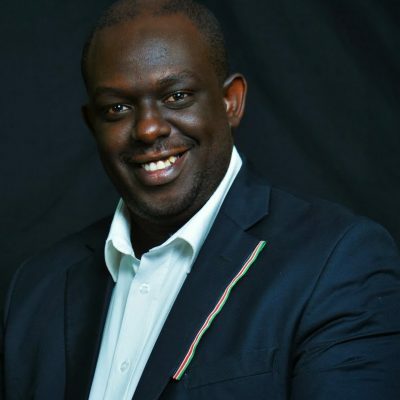 He helped design the Kenyan government’s 2006 Information and Communications Technology (ICT) policy that kick-started the nation’s innovation and digital startup culture, and played a leading role in shaping the Kenya Open Data Initiative (KODI). Jay has worked with globally recognised institutions and partners to launch open data initiatives and projects in Africa, South East Asia and North America. Jay supports the overall project delivery for the “Global Goals for Local Impact” project and works on technical delivery models for citizen-generated data that DataShift supports. Restless Development Tanzania is the leading national youth led development agency proving every day that young people can change the world. Our strength comes from being led by young people and young professionals from the boardroom right through to the field. We have been working in Tanzania since 1993 and have established an impressive track record in delivering grassroots impact through youth-led development programmes, aligned to the Government of Tanzania’s Consecutive National Development Plans. Our vision is that young people everywhere are able to demand and deliver a just and sustainable world. Key to attaining our vision is the Restless Model which puts youth at the heart of development. Unified priorities for specific changes that young people are demanding are anchored in four enabling goal areas: Voice, Living, Sexual Rights and Leadership. 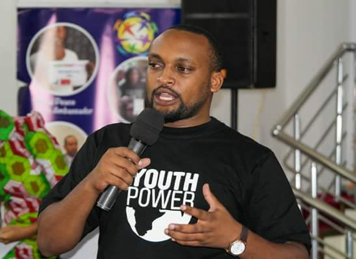 Oscar is passionate about youth led development and gender. 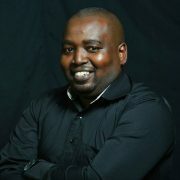 He has been working with Restless Development Tanzania for many years, initially in Marketing and Communications. Oscar is now the Advocacy and Accountability expert, leading the direct implementation of these programmes, but also leading on national government engagement. 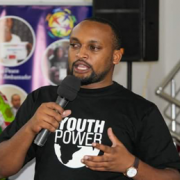 He is currently leading the Kijana Wajibika, “Youth be Responsible” project, a ground-breaking initiative, which builds a movement of young people to be well informed on civic rights and actively engaged in political processes. James has been worked as a Volunteer with Restless Development for many years, directly implementing youth led development initiatives at the grassroots level. James is currently implementing Restless Development’s Marketing and Communications strategy.